With a location between Parham andWoodman Roads and quick and easy access to I-64, I-95, & I-295,you will love to call Rocky Branch 'home.' Speaking of homes...this community, boasting brand new homes withup to 5 bedrooms,3 baths, up to 2,718 sq ft of living space, introduces the easiest way to purchase an affordable new home for monthly payments less than what you pay in rent. "How, you ask?" Step 1: Join the Priority List You will receive updates on pricing, floorplans, and incentives as we get ready for you and will have the chance to be the first to purchase your home at pre-Grand Opening prices! Step 2: Attend the Homebuyer Information Session Get all of your credit, down-payment, and pre-qualification questions answered! Step 3: Hold Your VIP Appointment You will have all of the information on pricing, floor plans, and incentives. Your questions will be answered. 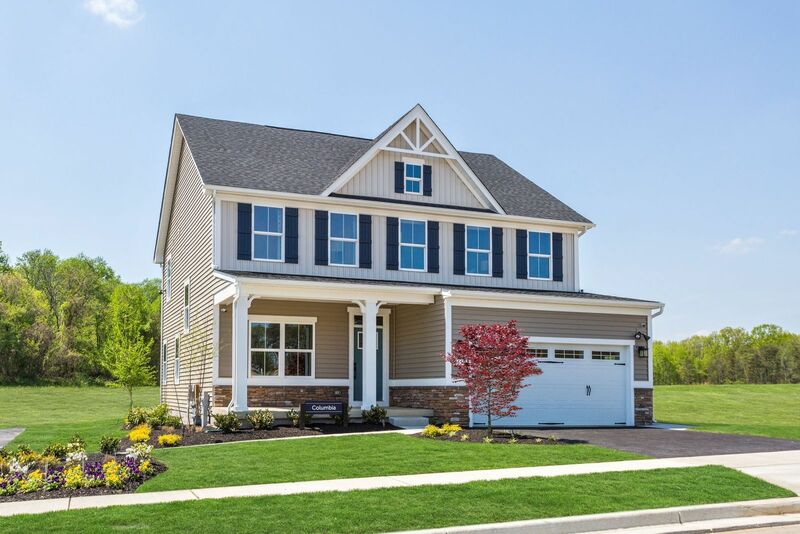 It’s time to make your dreams a reality and buy your new home at Rocky Branch. It’s that easy. What are you waiting for? Join the Priority List. Rocky Branch -simply experience the pride of homeownership.